Canada has a plastic pollution problem. It’s time for federal action. We can’t rely on businesses to voluntarily “do the right thing” so long as making new plastic from fossil resources is cheap, the cost of collecting and recycling plastic is high, and dumping plastic into the environment is “free”. We need strong, standardized rules from coast-to-coast. Our oceans, rivers and lakes are drowning in plastic pollution. This environmental crisis won’t be solved by passing the responsibility to residents and municipalities. And we certainly won’t solve it with voluntary charters. Canada, use your G7 presidency to put an end to plastic pollution. I want a plastic-free environment by 2025. Stop the Air Force from Bombing Hundreds of Dolphins and Whales! 2017, bombing, military, news, nonsense, oneanlife, petition, sigh, stopit, U.S. The U.S. Air Force plans to drop 100 bombs, as large as 300 pounds each, on the waters north of Kauai, Hawaii, each year for the next five years. The Air Force has requested permission to harm 637 whales and dolphins in executing this endeavor. If this plan is approved by the National Marine Fisheries Service (NOAA-Fisheries), it is estimated that dozens of marine mammals would be permanently deafened, and hundreds would suffer from temporary hearing loss and changes in natural behavior. 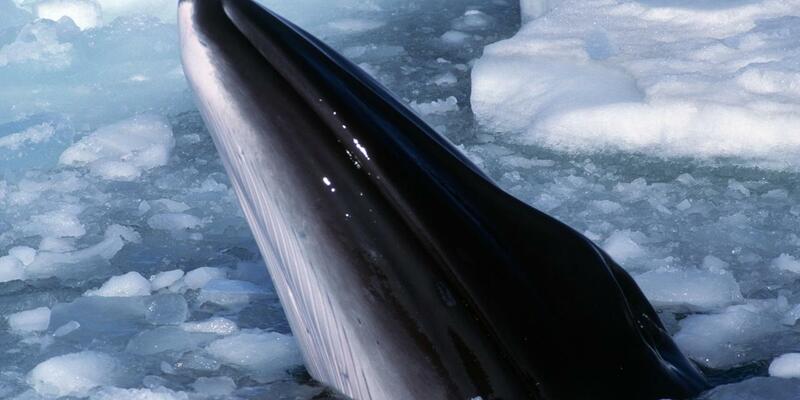 Species that would be affected include the humpback whale, sei whale, minke whale, and Fraser dolphin. 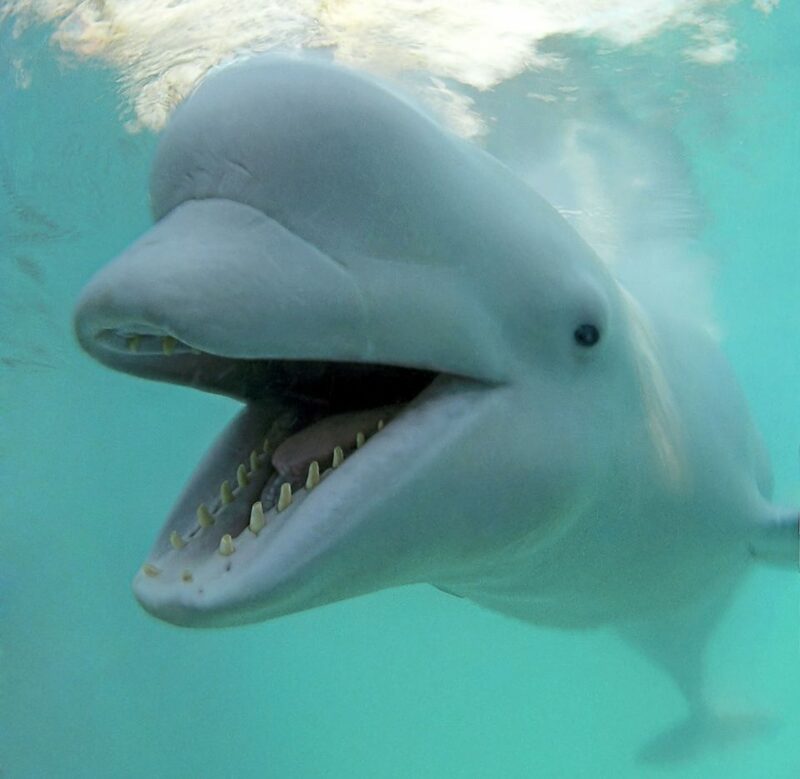 The Air Force has proposed protecting dolphins and whales by looking for them on the surface of the water, a ridiculous strategy given that the waters in the area are more than 15,000 feet deep. 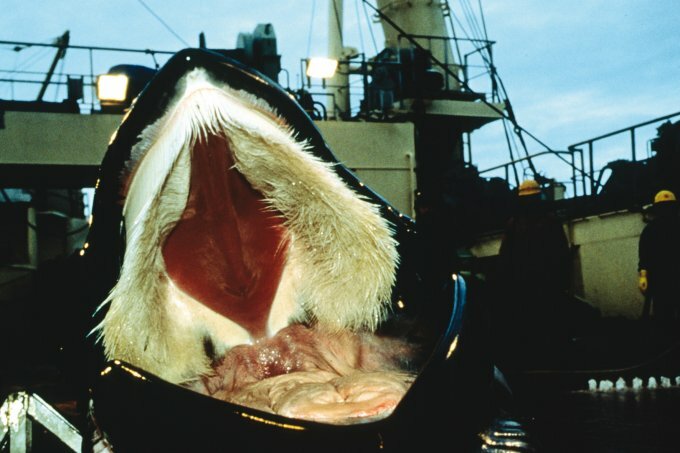 The negative impact of ocean noise on whales and dolphins has been well documented. Marine mammals depend upon sound to navigate, find mates, hunt, and communicate over hundreds of miles. Without the ability to hear, they are rendered unable to perform the most basic tasks necessary to their survival. Noise from military testing, as well as commercial shipping and oil and gas exploration, has caused trauma, deafness, and led to the mass beachings and deaths of dolphins and whales around the world. As an animal lover, I am deeply saddened that beautiful, intelligent marine mammals around the world are suffering horrifically because of noise pollution caused by humanity. Collateral damage to innocent wildlife should not be considered an acceptable consequence of military testing. Please sign this petition urging NOAA-Fisheries to block plans by the U.S. Air Force that would cause harm to dolphins or whales. For marine mammals to survive and flourish, we must stop noise pollution in our oceans. Any testing plans by the military must give meaningful and effective protection to these magnificent beings. LIHUE, Hawaii — The Air Force wants to resume its weapons testing program at the Pacific Missile Range Facility on Kauai, but some are concerned about the potential impacts on marine animals. The Air Force in December filed a request seeking authorization for the testing from the National Marine Fisheries Service. A public comment period on the request ends Monday, The Garden Island reported. The five-year testing of mainly bombers and fighter aircraft would start in September. It would involve the detonation of a variety of missiles and other weapons about 50 miles offshore of Kauai. Currently, there are only 80 Southern Resident orca left in the wild. The best available science has shown that the health and productivity of this population is linked to the abundance of their preferred prey, Chinook salmon. Historically, the Columbia River Basin (including the Snake River) produced 10-16 million salmon a year. Now, Southern Resident orca traveling to the mouth of the Columbia River to feed, find far fewer fish. 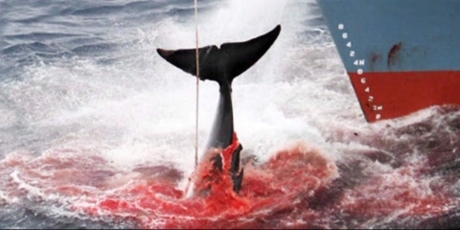 Avaaz – Japan: stop the whale slaughter – hours left! Apparently a world total ban is in place,but I wonder. Australia is in full support to stop the slaughter,so will you help please? 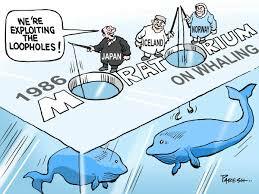 There are several nations that kill whales today in flagrant violation of the International Whaling Commission (IWC) ban against commercial whaling. If you are a Canadian resident, please take 2 minutes to click on the link above and sign this official petition to the House of Commons asking them to pass Bill C-246. Please sign now, as the next debate will be at the end of September and we absolutely need to demonstrate to the government that we want this bill passed. We can do that by making sure there are thousands of signatures on this petition. Thank you. Ruby’s Legacy: STOP PUPPY MILLS IN CANADA! Modernizing the animal protections act is crucial. You can change a bad decision now. You can make a sad situation into a happy one. You can help this family by signing the petition at the above link. We have 5 dogs, (one of which we have for medical reasons), and the other 4 are sled dogs. 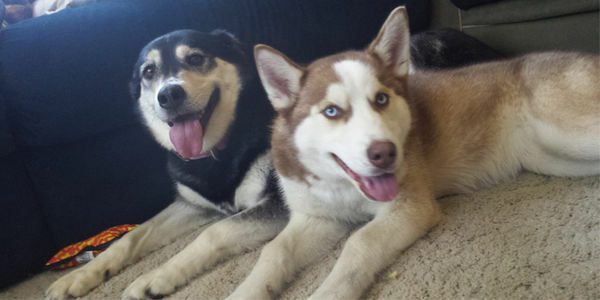 Meire Grove, MN, recentlyimposed an ordinance that limits residents to 2 dogs per household, and they are demanding we GET RID of some of our dogs! They refuse to grandfather us in as an exception. Please sign the petition to help us get grandfathered in so we can keep all 5 of our dogs!! you have the power to create change. Posted from WordPress for Private Citizens. Experience: It’s what you get when you were expecting something else. It is time to end the orca captive breeding programs at SeaWorld Parks. This program has resulted in multiple stillbirths, miscarriages, inbreeding and maternal deaths during childbirth since its start in 1985. SeaWorld announced plans to expand overseas and plans to increase captive breeding to fill these parks and their upcoming Blue World Project. SeaWorld seems to be going backwards in these changing times as up-coming legislation is being introduced in Canada and the United States to ban breeding programs. SeaWorld’s breeding program has produced nothing less than disturbing results. One of the saddest stories is that of Gudrun, who died four days after giving birth. When Gudrun went in to labor in February 1996, a pulse could not be found on the unborn calf who was presumed dead. Since she was not delivering the calf, they needed to pull it from her. ** I’m on a road trip,not driving !! !